The human body depends on a large number of vitamins, minerals, and other nutrients to operate correctly and stay at optimal health. Many of these nutrients are found in foods, but if you don't eat a lot of those foods or have a poor diet, there may be more nutritional gaps in your health than you think. 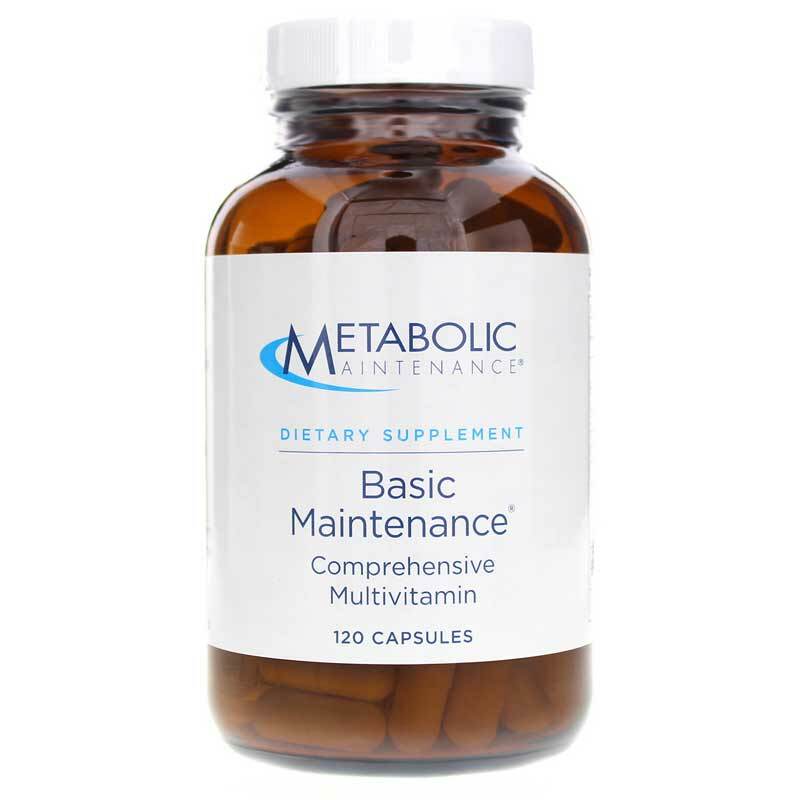 Basic Maintenance plus Vitamin D from Metabolic Maintenance is a high-quality multivitamin and multimineral supplement that delivers a comprehensive range of clinical strength vitamins and minerals, along with extra vitamin D for optimal organ function and protection. 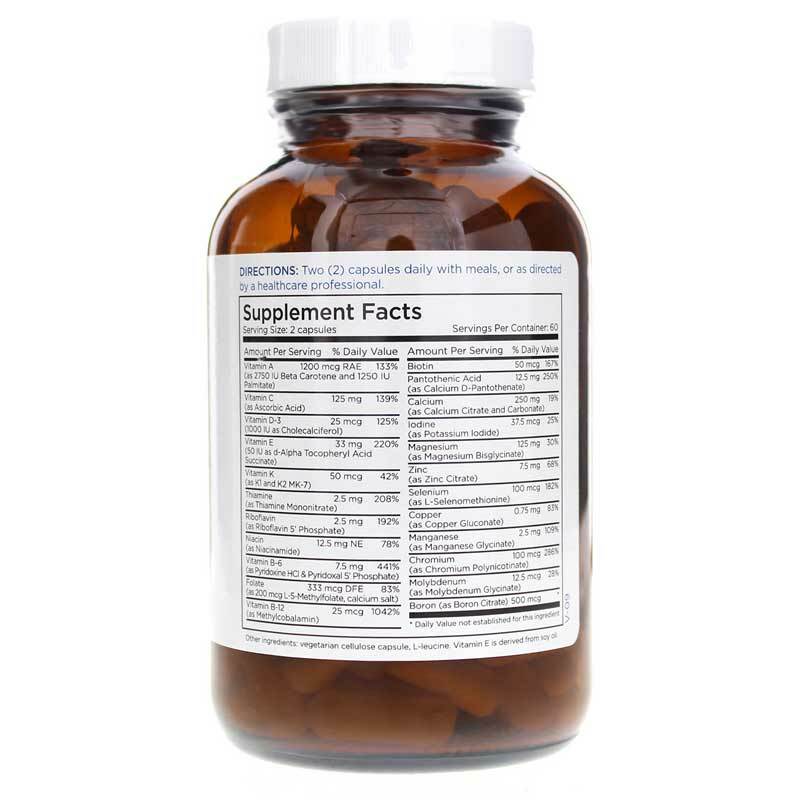 Basic Maintenance plus Vitamin D from Metabolic Maintenance comes in an easy-to-swallow capsule form and only needs to be taken two times every day to help you stay healthy and active. Give it a try today and stay on the natural pathway to optimal overall health and wellness. Other Ingredients: vegetarian capsule, l-leucine. Vitamin E is derived from soy oil. 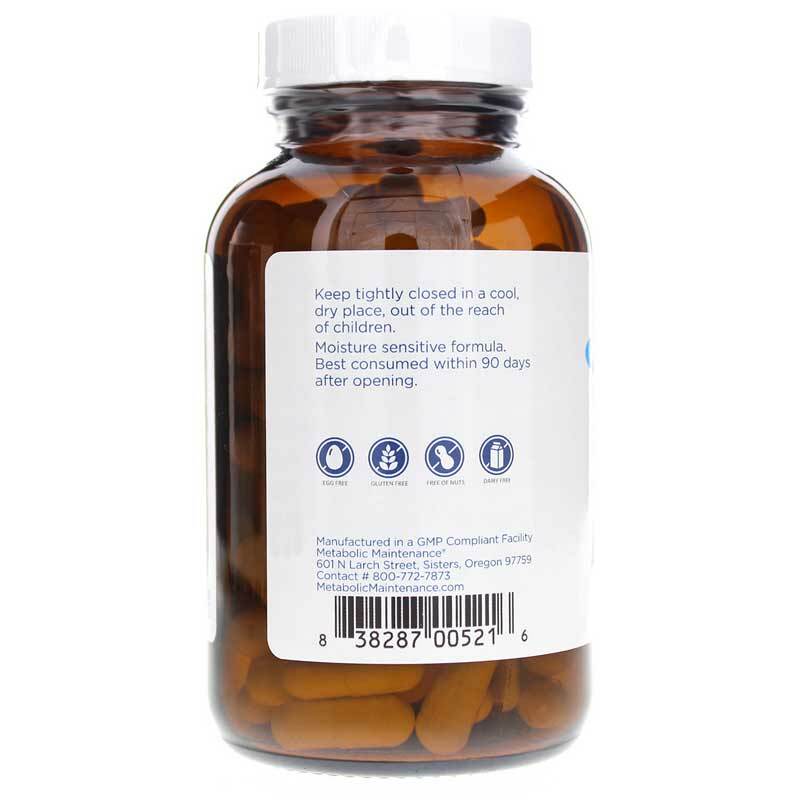 Adults: Two capsules daily with meals as a dietary supplement or as recommended by a healthcare professional.